The head of the Russian defense industry, Dmitry Rogozin, has praised Vladimir Putin’s ethnic policy and called upon Russian nationalists to work hand in hand with the country’s authorities. The outgoing NATO envoy, who was appointed deputy prime minister in charge of the defense industry this year, published his own article in the popular daily Izvestia, which seeks to expand on afeature by Prime Minister Vladimir Putin in the same newspaper outlining his election manifesto on national and ethnic issues. In today’s paper, Rogozin praises Putin’s article as an “unprecedented event” that will have long-term benefits for Russian statehood. The deputy premier writes that the current trend of focusing on various smaller ethnic groups within the Russian Federation is constructive, but the authorities should not neglect the needs and problems of ethnic Russians. He also writes that society must understand that focusing on the problems of ethnic majority is not always extremist or supremacist. He concludes that in times of crisis, the authorities must turn to ethnic Russians as the main foundation of Russia’s statehood. He adds that that moment has arrived. The outgoing NATO envoy predicts that the new century, which started with wars and shocks, will be really cruel. He goes on to reveal that four years of work at NATO headquarters filled him with an anxiety about the fate of the world which he has been unable to get over. 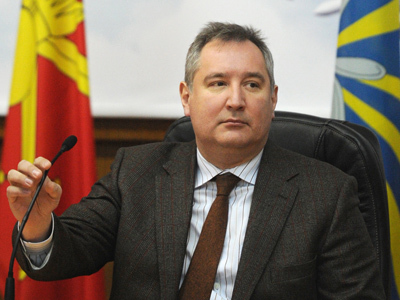 Dmitry Rogozin believes that we have arrived at a period when resources need to be redistributed.He also states that the United States is no longer ashamed of its “hegemonic plans”. He says that international migration is overwhelming “European Christian civilization” which, according to the Russian vice premier, is in the steepest decline in its history. 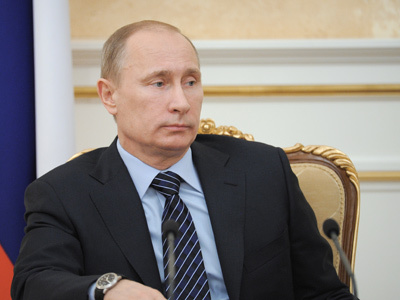 The deputy prime minister then blasted the Russian political opposition for targeting Putin in their criticism, saying that “Putin is the only leader left in Europe who has not been run over by a steamroller of American hegemonism.” The official claims that Putin’s defeat will only give succour to American politicians who dream of getting hold of the mineral riches of Siberian mineral resources with the aid of traitors inside Russia. 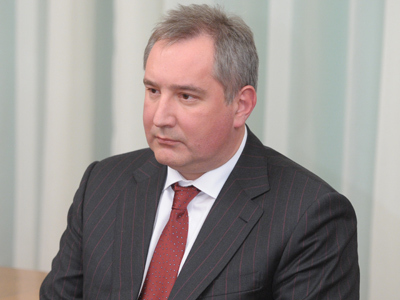 Dmitry Rogozin says Putin’s article only opened the discussion on the national problem and pledged that from now on, the issue of Russian nationalism will not be hushed up.He said that the Prime Minister’s article was the fruit of cooperation between the government and some Russian nationalist organizations. 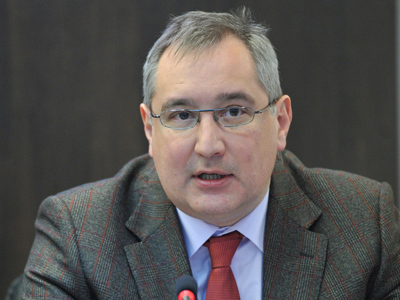 Rogozin then called upon the “patriotic movement” to bravely integrate itself into official structures of the Russian Federation. Also outlined were such issues as the defense of ethnic Russians’ rights in foreign countries and highlighting the value of Russian culture and history. He also objects against using the word nationalism when referring to certain Russian organizations, and suggests the word patriotism instead. At the same time, Rogozin writes that the ongoing crisis requires the consolidation of all “indigenous peoples of Russia” and all active and caring citizens. Dmitry Rogozin ends his piece by reminding the public about his initiative to create the Volunteer Movement in Support of the Popular Front – the movement in support of the Army, Navy and defense industry. He announced the founding congress of the organization will take place in Moscow on February 26.